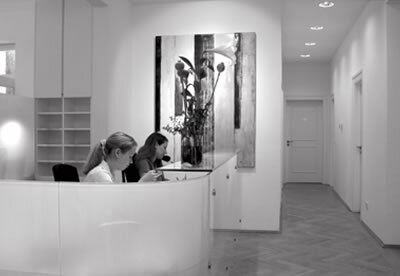 Situated in the heart of the Schwabing district, not far from the Englischer Garten, the centre offers the full range of vascular diagnosis (check-ups of arteries, veins and lymphatic vessels) and minimally invasive treatment. 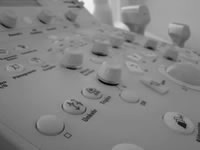 Emphasis is on the patient and the provision of individual advice. All modern forms of treatment are available, and if necessary they can be performed on an in-patient basis at our own catheter station. 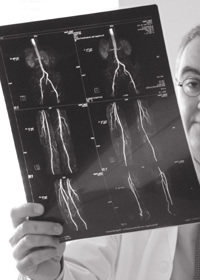 We also cooperate closely with highly qualified vascular surgeons. The centre is certified according to the quality management standard DIN EN 9001:2000.